Your students will learn the basic principles of the Enzyme-linked Immunosorbent Assay (ELISA) in this precise and sensitive antibody-based detection kit. Experiment components do not contain human serum. Antigens, primary and secondary antibodies, peroxide co-substrate, hydrogen peroxide, ABTS substrate, phosphate buffered saline, tubes, plates, and transfer pipettes. Distilled water, 37º C incubation oven, automatic micropipettes with tips and laboratory glassware. This experiment’s aim is to provide students the molecular biology and pathogenesis basics of acquired immunodeficiency syndrome (AIDS). An HIV test detects HIV infection indirectly using an ELISA test against HIV antibodies in the blood. 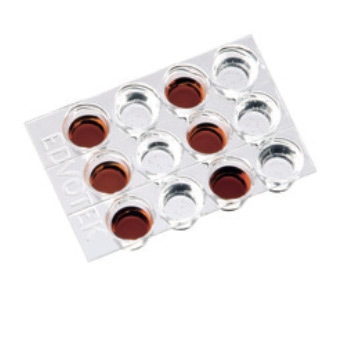 The test works by taking antibodies from the patient’s blood and adding them to a microtiter plate coated with HIV antigen. If HIV antibodies are present in the blood, they will bind to the antigens on the plate. This binding is detected with an enzyme-linked secondary antibody that causes a color change upon addition of substrate. 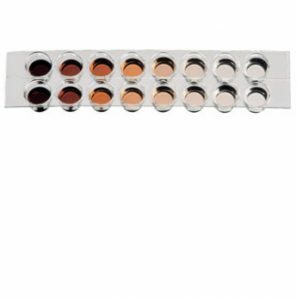 In this experiment, students will perform an ELISA test by coating microtiter plate wells with simulated HIV antigen and then test simulated donor serum for anti-HIV antibodies. Simulated HIV antigens, serum samples, antibodies, buffers, microtiter plates, assorted pipettes and microtest tubes. 37ºC incubation oven, micropipettes with tips, pipette pumps, laboratory glassware, and distilled water. Antibodies are highly specific in their recognition of antigens. 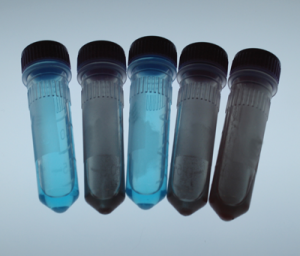 This ELISA experiment demonstrates the quantitation of varying concentrations of viral antigens as detected by the intensity of the color reaction due to the accumulation of products. Antigens, primary and secondary antibodies, substrate solution, phosphate buffered saline, blocking agent, stop solution, tubes, plates, and transfer pipettes. Distilled water, 37º C incubation oven, micropipettes with tips, laboratory glassware. 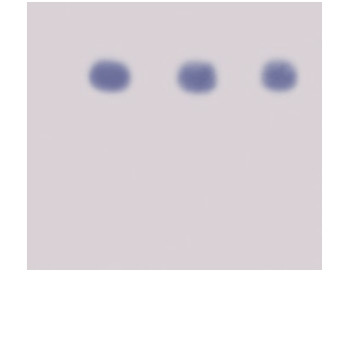 The second assay used to confirm a positive HIV ELISA result is the Western Blot. Students separate protein samples from hypothetical patients on agarose gels, transfer the samples to a membrane and detect the simulated HIV proteins. This kit is an introductory level experiment. Samples, standard molecular weight markers, protein agarose, various buffers and reagents, PVDF membrane, filter paper, stain, 1 ml pipette, 100 ml graduated cylinder. Electrophoresis apparatus, power supply, micropipettes with tips, microwave, incubation oven, shaker platform, lab glassware, small plastic trays, microtest tubes, pipette pumps, metric rulers, distilled water, methanol, and glacial acetic acid. 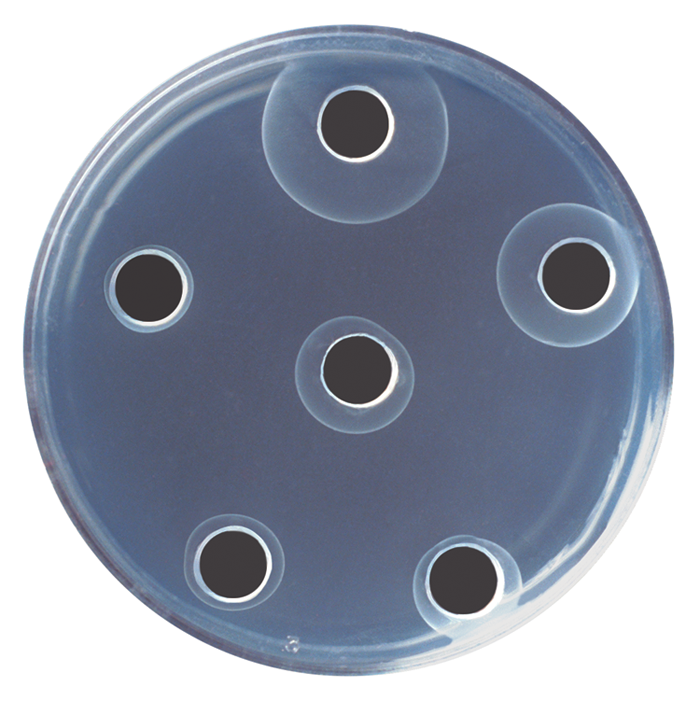 Dilution buffer, wash buffer, whey antigen, primary and secondary antibody, aminosalicylic acid, hydrogen peroxide, microtiter plates, microcentrifuge tubes, 15 and 50ml conic tubes and transfer pipettes. Various food samples, distilled water, flasks, paper towels, 37ºC incubator, disposables lab gloves, safety goggles, automatic micropipettes and tipes, digital camera (or cell phone with camera), computers with internet and image analysis program. Over 380 million people worldwide are afflicted by diabetes mellitus, a chronic disease thet leads to high blood sugar. Due to genetic predisposition and high-calorie, low-activity lifestyles, that number continues to grow. Without early detection and treatment of diabetes, sevre medical complications can occur. In this simulation, students Will diagnose diabetes in three patients using the urine gucose test and Enzyme-linked Immunosorbent Assay (ELISA). 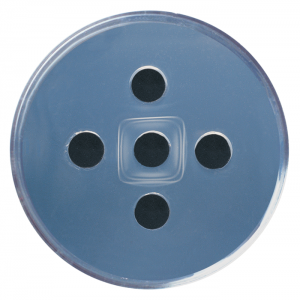 Samples, antigens and antibodies, varios solutions and reagents, microtest tubes and pipets. Waterbath, distilled water, 37ºC incubation oven, disposables lab gloves, safety goggles, automatic micropipettes and tipes and laboratory glassware. 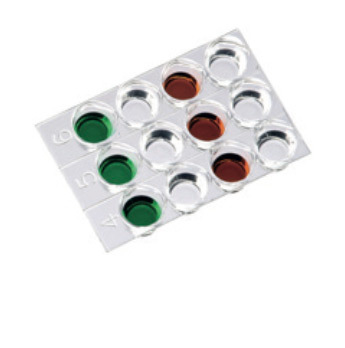 Antigen and antibody, petri plates, pipettes, well cutters, agarose, buffer and microtest tubes. Automatic micropipettes with tips, waterbath, microwave or hot plate, incubation oven, laboratory glassware, pipet pumps or bulbs, rulers, paper towels and distilled water. Learn how Immunoelectrophoresis identifies proteins based on their combined electrophoretic and immunological properties. This method is useful to monitor antigen and antigen-antibody purity and to identify a single antigen a mixture of antigens. In this experiment, serum proteins are separated by agarose gel electrophoresis and the point of equivalence is observed by the antigen-antibody complex formation. Proteins, antibodies, reagents, agarose, buffer, transfer pipettes, well cutters and paper wicks. Horizontal electrophoresis apparatus, power supply, automatic micropippetes with tips, microwave or hot plate, incubation oven, laboratory glassware, microscope slides, paper towels and distilled water. Introduce your students to the principles of antigen-antibody interactions by using the Ouchterlony procedure. Antibodies and antigens form complexes that precipitate, making it posible to assay antibody-antigen systems. 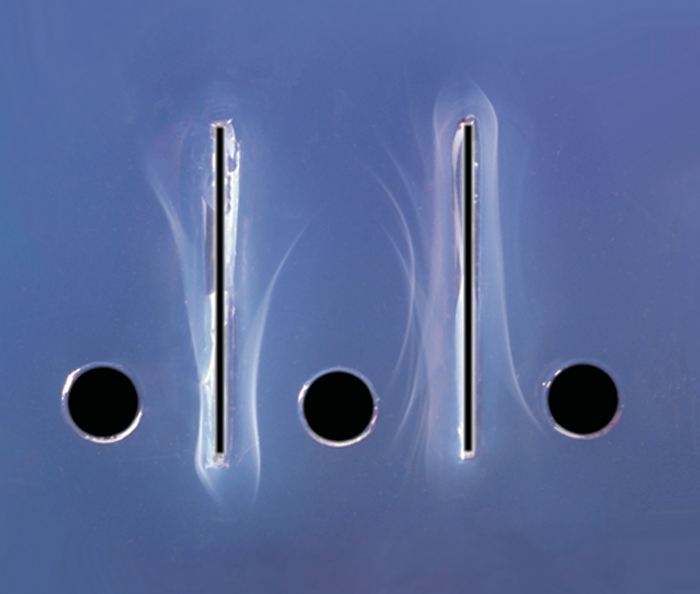 The binding interaction results in the formation of a white precipitate after diffusion in agarose. Animal serum antigens and antibodies, practice gel loading solution, agarose, powdered buffer, transfer pipettes, Petri plates, well cutters and microtest tubes. Automatic micropippetes with tips, 5 or 10 ml pipets, 55ºC waterbath, measuring spatulas or toothpicks, microwave or hot plate, incubation oven (optional), laboratory glassware and distilled water.